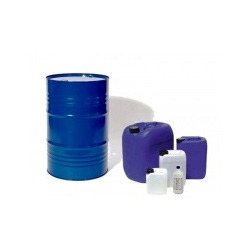 Our range of products include diffusion pump fluid. Amidst our wide range of products, we are also engaged in offering Diffusion Pump Fluid. Our fluid is processed by using chemical compounds as per the set market norms under the direction of vendor’s experts. This fluid can work with rotary pumps & vacuum compressor pumps. In addition, customers can avail the offered fluid from us in several packaging within a given time. Looking for “Diffusion Pump Fluid”?